Actually, I had needed something at the store. Love the play between the two phones along with the colors. Great humor too. This also brings me back to the days of Party Lines. rotary dial phones and party lines that was a few years ago. loved it. Nice photos. I keep a land line and an analog phone. I’ve had to use both when the power was out, including no power to the cell towers. Wow, I remember the old rotary dial phone. Damn, I’m getting old. hehe, click! 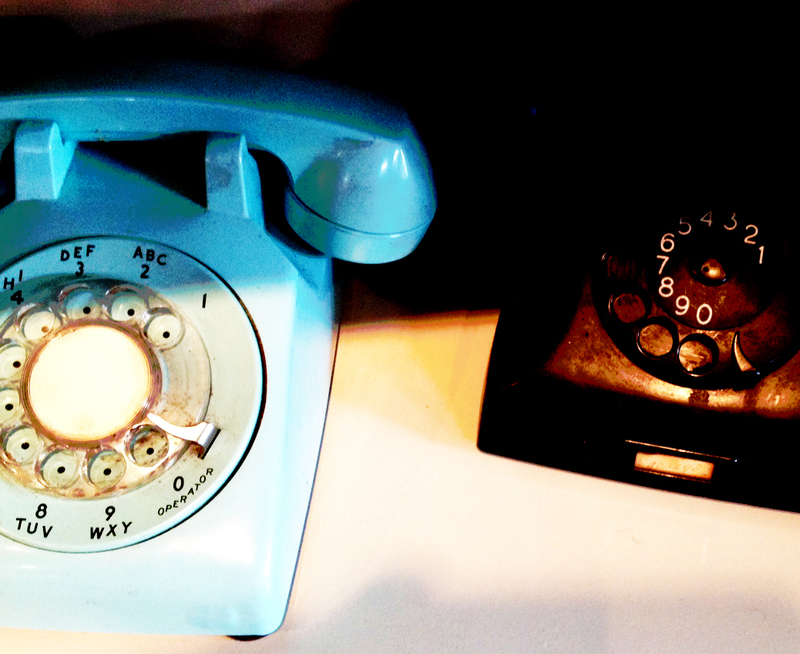 The phone reminds me of the home I lived in in 1970, the sound of a rotary phone – swish, click click click!